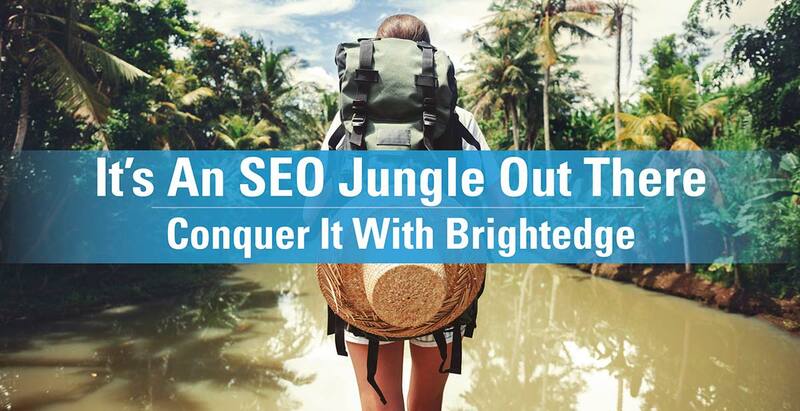 This SEO quiz from BrightEdge will challenge and measure your basic SEO knowledge. The SEO quiz has 15 questions and should take less than 10 minutes. The quiz will help you determine if you are an SEO pro, intermediate, or up-and-coming beginner.